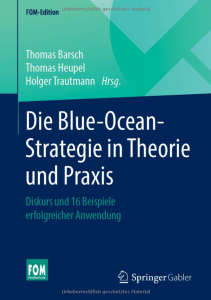 Many entrepreneurs and managers see the Blue Ocean Strategy as the way of thinking and the range of instruments that they wish to use as their orientation in developing their strategy and arranging their organisation. The aim of the BOS Champions Programme is to train experts and multipliers for future applications in practice within their own organisation. In larger companies, after successfully completing the BOS Champions Programme, team members are even explicitly assigned the task of rolling-out Blue Ocean Strategy in their group of companies, spanning various divisions of the business or country markets. So how does the BOS Champions Programme proceed? At the BOS Champions Programme, we guide ourselves with our success-proven our Blue Ocean Strategy project process; this initially provides training in all elementary steps in the process, as a workshop spanning eight working days. After this, the principles are applied in practice in a'real' project setting. This means that, after the training, the participants apply what they have learned in a Blue Ocean Strategy project in their own company. 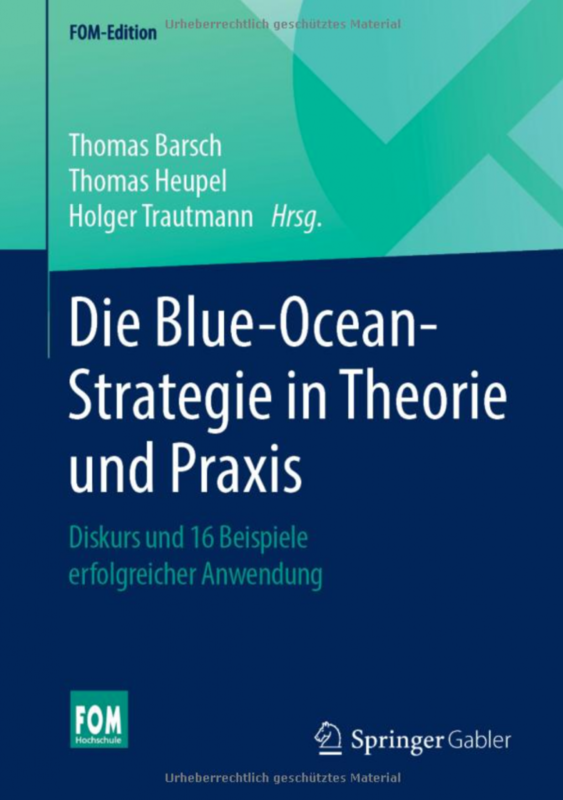 For our part as Blue Ocean Strategy Partners, we then supervise the project, as the'driving instructor', so to speak, observing, coaching and - where necessary - intervening. The project’s success remains our responsibility, yet actually'making it happen' is taken over by the experts trained in the preceding phase. In managers‘ initial training and advanced-training phases, an ever-more significant role is being assumed by forward-looking leadership methods for managers, drawn from the area of strategy and innovation. As a leading methodology used to develop innovative market strategies, Blue Ocean Strategy practically suggests itself as the content for management seminars. Yet we have still more to offer with our offer of Executive Education: because we are not'purely' a company providing seminars, but rather have our origins in practical application, in our Executive Workshops for Blue Ocean Strategy we can work through our participants' real business challenges, attaining results that can immediately be converted into value. We conduct our 1-day to 2-day Blue Ocean Strategy Executive Workshops exclusively with your organisation’s management personnel. In this context, the workshops can either take the form of a 'stand-alone' training event or can be integrated individually as a module in your Corporate Executive Training Programme.